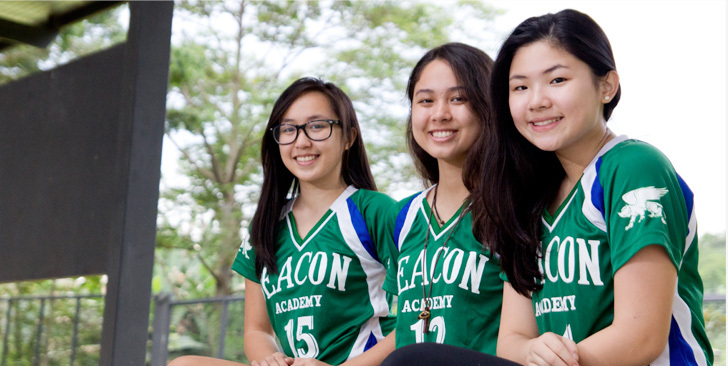 The Beacon Academy offers transportation from Taguig to our campus in Biñan for both students and faculty. Buses run twice in the morning and twice in the afternoon. Departure times from Biñan may be altered to accommodate after school activities. Students may also opt to take their own cars to school, provided that their vehicles are duly registered with the school's office. The Students Service Office also assists students in organizing carpools.